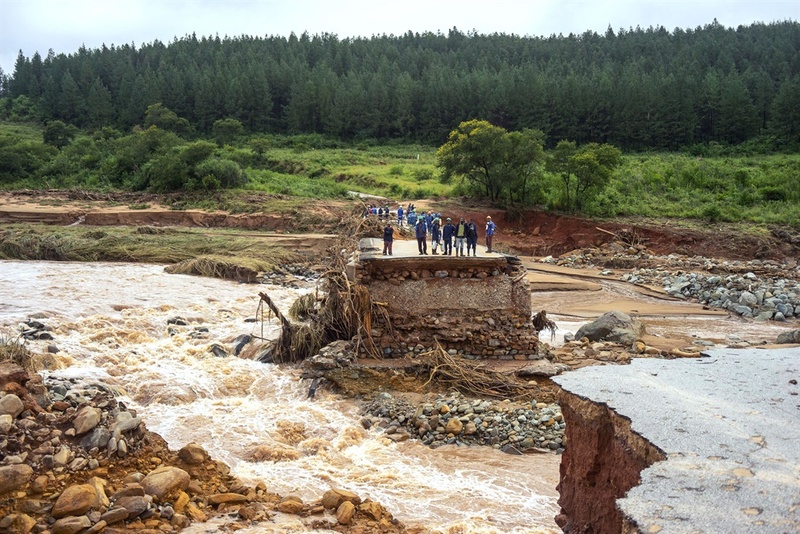 The chief of the UN children's emergency agency on Friday warned that humanitarian efforts were running late for the tens of thousands of Mozambicans affected by last week's monster tropical cyclone ldai. "We are running out of time, it is at a critical point here," Unicef executive director Henrietta Fore told AFP shortly after she flew into the devastated Mozambican port city of Beira from New York to assess the situation first hand. The United Nations has launched an appeal for assistance as it awaits enough information to give an accurate estimate of the needs while search and rescue operations are ongoing. "The next stage is getting clean safe drinking water because disease is what will be next and there's stagnant water, it's not draining, decomposing bodies, lack of good hygiene and sanitation," she said. "We are worried about cholera, about malaria because of the stagnant water." Malaria is endemic in the impoverished country, which is one of a group of five nations that accounts for nearly half of all global cases.